Eau De Parfum. we will do everything to keep you happy. sleek design and light weight. (Not associated with the makers of Chanel's Bleu De Chanel). 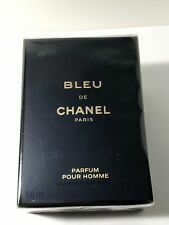 BLUE No.1 Spray 100ml - Designer impression of Chanel's Bleuu De Chanel. BLUE NO. 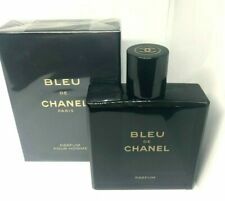 1 COLOGNE (CHANEL INSPIRED). Will drive admirers mad! How it works?. If you didn’t like our product after using it (what’s wrong with you?. ). 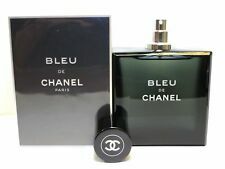 Affordable alternative to the designer fragrance. A refreshing fragrance blending bright citrus notes with warm spices and sandalwood. You will need a suitable adapter to use the item in your country. Eau de Toilette Spray. Sensual, long-lasting fragrance. Eau de Toilette Spray. Sensual, long-lasting fragrance. We stand behind our products. 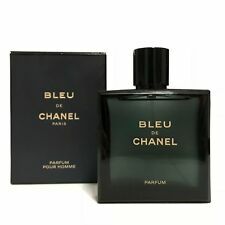 Parfums Belcam Electric Blue Version of Bleu De Chanel Eau De Toilette Spray, 2.5 Fluid Ounce. Eau de Toilette Spray. Sensual, long-lasting fragrance.